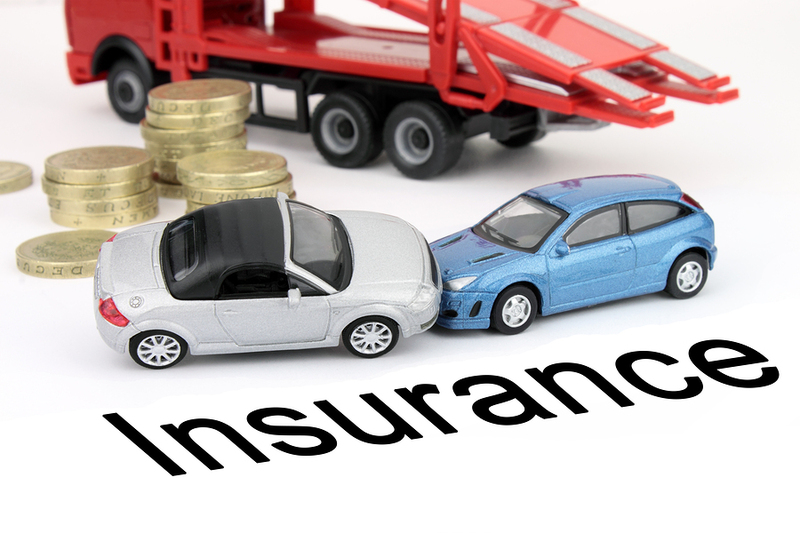 Wondering what’s the best car insurance cover for you? Here is what you need to know about the various car insurance plans and how to save on premium. Buying the right insurance for your car can be a challenging task, thanks to plethora of options in the market. Selecting the optimal coverage plan that safeguards you is very important. So, when you want to choose the right coverage for your car, look for options online. Online platform will help you in your selection and also in comparing different choices. Car insurance is categorized into two different types of insurance plans. It is mandatory as per the law to hold a third party liability insurance to protect you against damage to third-party property and accidental death or injury to a third person. People who own relatively older cars tend to choose third party liability only insurance plans owing to speculation over nil claims. But it is always recommended to go for a comprehensive insurance plan that also covers for own damages. This type of plan covers for own damages and also the mandatory third party liability. Unexpected calamities of cyclone, flood, burglary, theft and accidents can occur anytime and also needs coverage. It comes with an additional premium, but it is total value for money. Some of the aspects that impact your insurance premium amount are outlined below. Comprehensive car insurance premium primarily depends on the IDV of your car. The IDV is the listed sale price of the car minus the depreciation value of it. The depreciate rate for each year is close to 5% to 10% and so the older the car, the lower the IDV and the lower will be your premium. Based on the area of RTO registration, premium rates may differ. If you live in metropolitan cities, there are higher chances of accidents and so, it would fetch a greater premium amount. Depending on the place you live in, your premium rate can change. The cubic capacity (CC) of the car, it’s model, variant, fuel type will all impact the insurance premium. If you own a high-end SUV, it will attract a higher premium rate than a neighbor who owns a smaller economy car. A diesel variant will also be charged a higher premium compared to the petrol variant. Not many people are aware that they are rewarded for being a safe driver. For every claim-free year, earn no claim bonus that yields a discount from 5% to 50% off the premium amount. This bonus can be transferred, if you decide to buy a new car and transfer your insurance. Installing ARAI (Automotive Research Association of India) approved security features like anti-theft alarms, immobilizers, you are liable to get a nominal discount on your premium. Making a claim will lead to losing out on your valuable no-claim bonus and increase the renewable premium rate the subsequent year. If it is a minor damage that can be settled by yourself, then do not make a claim and loose out the bonus. Opting for a higher voluntary deductible or copayment will reduce your premium rate. At the time of making any claim, you are liable to pay a small share of copayment, whilst the insurance company is responsible for the rest. If it is affordable to you, choose a deductible amount accordingly and earn discount on your premium. At the time of making a claim, insurance company always deduct the depreciate rate of the damaged part and then settle the bills. But, when you opt for this add-on, insurance company will not take into account the depreciation rate. All you need to do is to pay the copayment and the rest of the claim will be borne by the insurance company. In case you have stored valuables like laptop or other such items and discover that it gets stolen from your locked car, you can avail coverage for the same. Normal comprehensive policy will not cover for damages to the engine and its parts. Cars in areas that are susceptible to heavy rainfall or flooding, can suffer major damages to the engine. This can lead to huge repair costs. But with this add-on cover, you will be covered for damages to the engine. It is always a good practice to renew your car insurance policy, before it expires. Failure to do so will lead to inspection of your car before the provider to re-issue the policy or at times you can even lose out on your no-claim bonus. Delay in renewing your policy is considered to be one of the reasons to not getting the best car insurance rates. In a bid to attract lower premiums, some people tend to declare a lower IDV of their car. This is a wrong practice, as it will affect the claimable value of the car. In case of total loss of your vehicle due to accidents or theft, the IDV is the maximum claim amount that will be reimbursed back to you. So, always declare the right IDV, even if means spending more.